BridgeX Network is pleased to announce its latest partnership with Traceto. 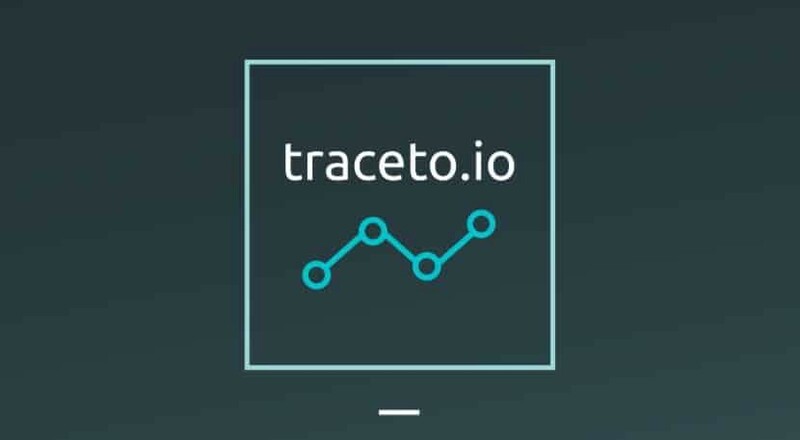 Traceto, a leader in the Compliance and RegTech space, is committed to using the BridgeX Network for their total cash management and treasury needs in managing their company funds across the full spectrum of financial services — credit, crypto-to-fiat conversions and cross-border payments — provided on our network. This synergistic partnership results from the shared vision of both companies’ to bridge the gap between the real and virtual worlds, and will allow us the fullest confidence of operating under the highest industry standards of KYC compliance going forward. In doing so, this will allow the BridgeX Network to stay focused on our objectives of creating a vibrant financial ecosystem of decentralised credit, conversion and payment solutions to our users – optimising their experience on the platform. Lastly, this partnership will also serve to create an ever-growing ecosystem for the seamless integration of information and execution details on a need-to-know or customised basis, depending on users’ needs. The BridgeX Network is the framework for a financial ecosystem of decentralised credit, conversion and payment solutions, enabling crypto-to-crypto collateralised lending and borrowing, crypto-to-fiat currency conversions and cross-border payments. In enabling both 1) open access to credit and 2) access to the traditional world of fiat, the BridgeX Network aims to solve 2 of the biggest issues in the cryptospace in a unified fashion by delivering 3 compelling and synergistic cash management solutions within a single ecosystem and platform.